One of the best things about living in Seattle is freshness and finding it in many different ways each season. There aren’t that many fruits in winter, but apples are abundant here. I tried to create a dessert for those who hate dessert. I used local apples, raw milk cheese, honey, and pastry sheets, then spiced it up! It has a savory edge to it and the real star ingredient is the Chinese 5 spice powder. It created a magic combination! 1. Prebake the shell in mini tart pans at 350 F (175 C) until slightly browned. 2. Meanwhile, toss the apples in all of the ingredients above, and keep tossing every few minutes to make sure the juices incorporate all the flavors. Reserve the juices released from the fruit to serve over the finished tart. 3. Pile or arrange the apples and cheese as you please in the tart shell. 4. 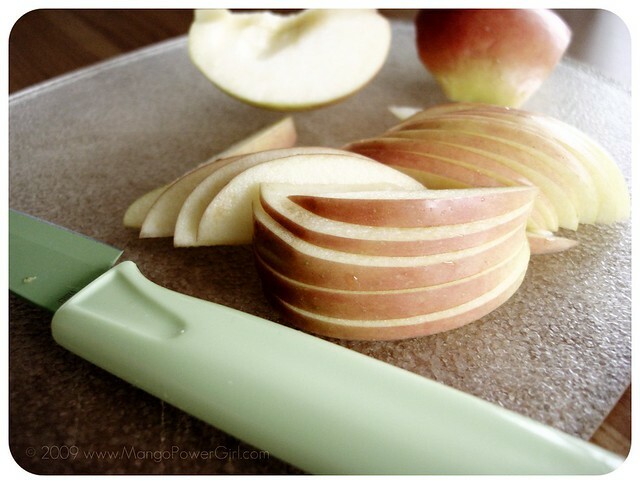 Bake for 10-15 minutes or until the edges get browned and the apples are bit cooked. I love how you spiced it up with five spice powder…a great touch MPG. five spice powder, local apples and pastry : perfect antidote to a dreary seattle day! Sounds amazing! Is Aussie Bakery puff pastry the all butter kind? I alway appreciate your use of local ingredients – this tart sounds lovely. Damn! You’ve done it again. You are always so creative with spices…I’d love to try this one! That looks great! 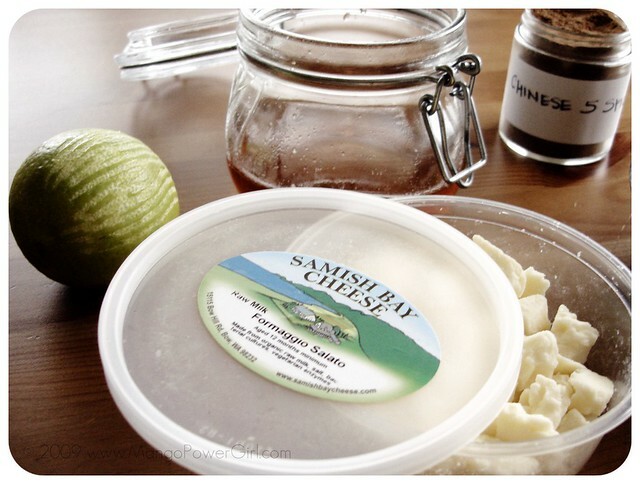 I love the cheeses from Samish Bay, my favorite is the Ladysmith, it’s a very fresh cheese, just melts in your mouth! I love that you defrosted your puff pastry! I cant imagine making it myself. I have never tried the Aussie brand. Visit mohini patel glanz's profile on Pinterest.